Exposure to cold wind, centrally heated air, and very hot showers can leave your skin looking lacklustre and dry. 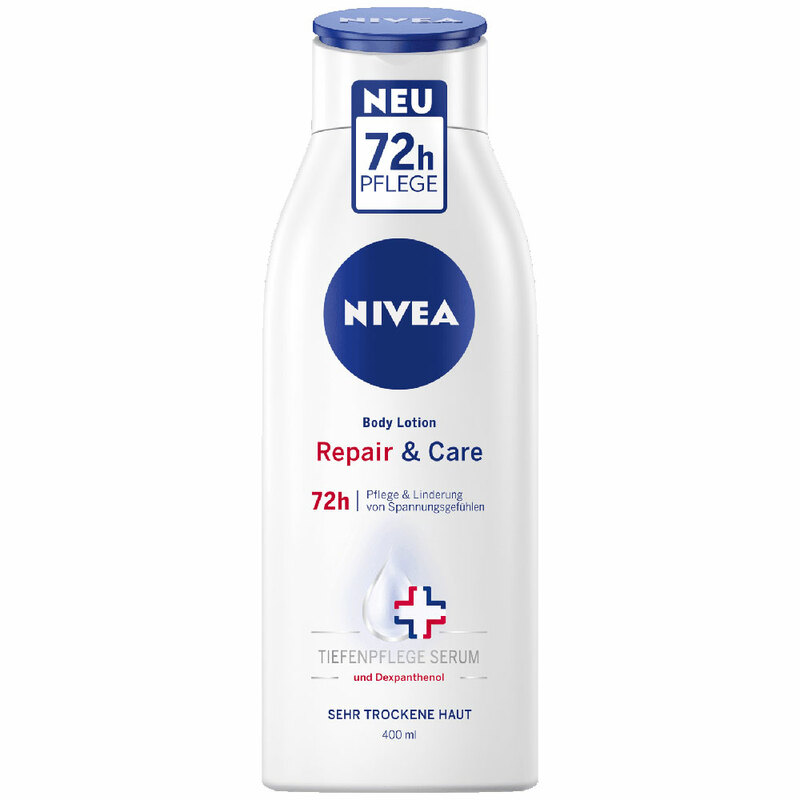 NIVEA Repair & Care Body Lotion relieves dry and tight skin. 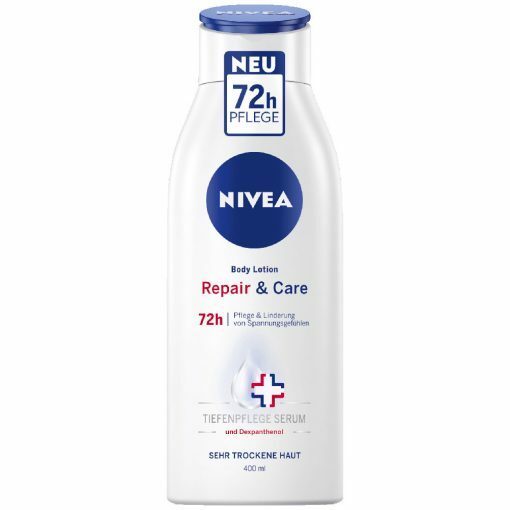 Apply daily to your whole body Reapply as necessary to especially dry and ‘tight’ areas of the body, like elbows, knees or shins NIVEA Repair & Care Body Lotion gives you long lasting 48-hour relief from very dry skin and lets you enjoy your day with moisturised skin. 1. On the surface, it strengthens your skin barrier in order to prevent moisture loss. 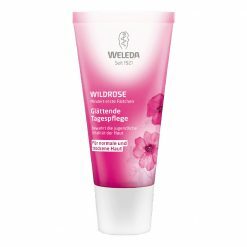 As a result dry and tight skin is relieved and can retain moisture for longer. 2. Below the skin surface our moisturising active hydra IQ supports the skin’s ability for continuous self-hydration. 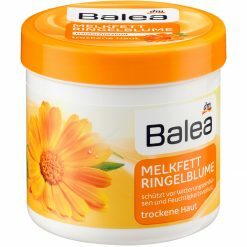 Even very dry skin is significantly better moisturized. 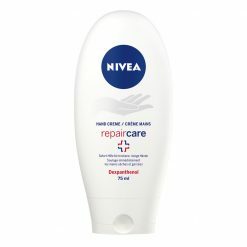 Love the feel on my skin…not waxy, absorbs well, but most importantly keeps my skin moist.